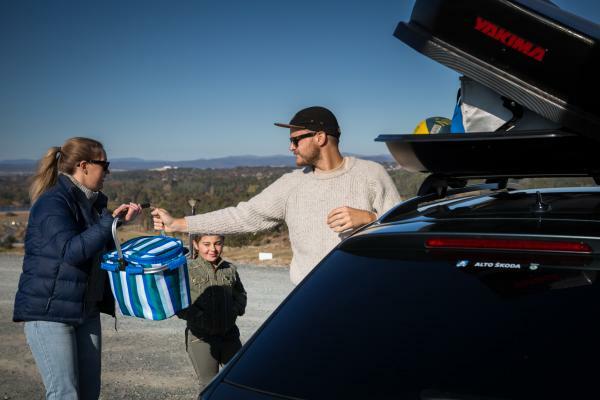 Are you looking to install a roof pod box or luggage pod to your vehicle? 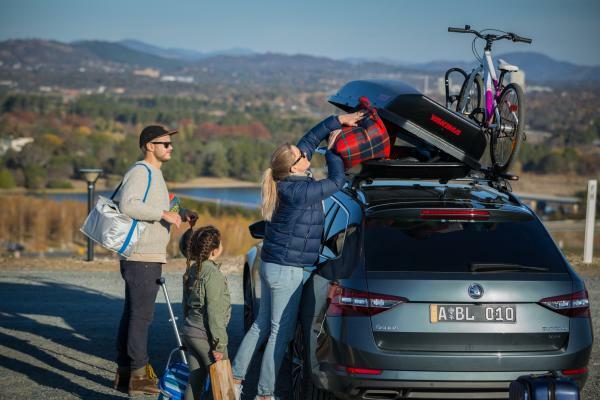 The industry leading team at Canberra Towbar Fitters are the trusted name in roof racks and accessories. We are an authorised Yakima dealer and stock a wide range of roof pad boxes in various sizes and styles. 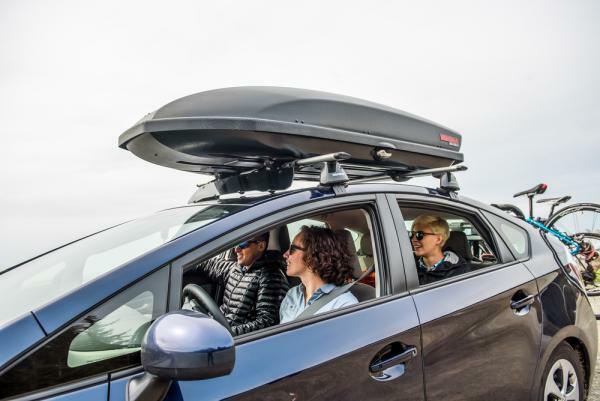 All of our roof pad boxes come with a lifetime warranty and our skilled and experienced team will safely fit the roof pod box to your vehicle. If you need a roof rack installed, Canberra Towbar Fitters can help with that as well. Contact our team today on 02 6113 0549 or enquire online. What sort of Roof Rack do I need? A two-bar roof rack will need to be installed on your vehicle to carry most types of roof pod boxes. There are several different types of roof racks, and they are usually designed with a specific cargo type in mind. So, if you’re looking to carry roof pod boxes our team can help you determine what sort of roof rack you’ll need fitted to your vehicle. What can I use a Roof Pod Box for? A roof pod box can free up space inside your car, by carrying bulky goods and extra luggage inside your roof pod box. A roof pod box is fitted onto the roof bars of your car and can add up to 600 litres of storage space. What sort of vehicle can I install Roof Pod Boxes to? Most vehicles are suitable to install a roof pad box to, however your vehicle will need to have roof racks fitted. Our experienced team can help you find the best solution including roof rack and roof box combos for your vehicle. 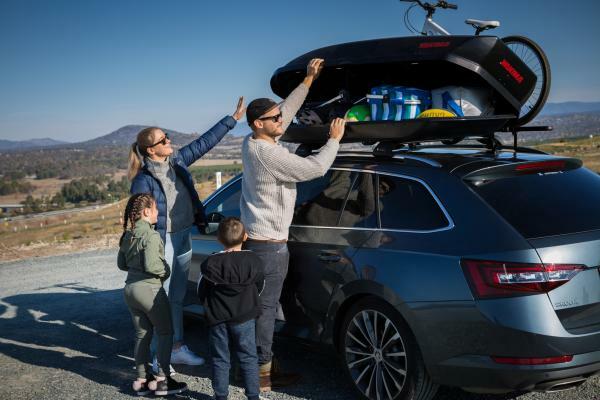 If you’d like to add additional storage capacity to your vehicle and want to install a roof pod box, contact the experienced team at Canberra Towbar Fitters. Our roof pod boxes come with a lifetime warranty and at Canberra Towbar Fitters, our safety standards are second to none. We’ve been the trusted name in roof racks, roof pod boxes, bike racks, towbars and trailers since 1984. For trustworthy advice, and a competitive quote on your roof rack and roof pod boxes, contact us today on 02 6113 0549 or enquire online.